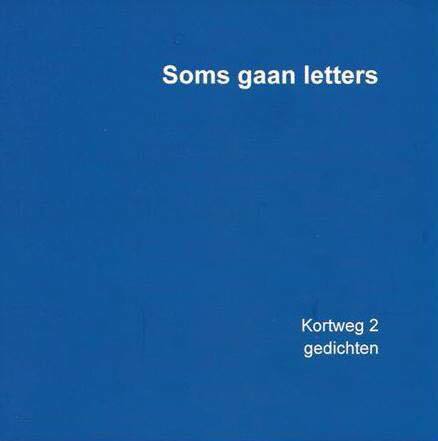 Last weekend there the Laren poetry Festival took place, with the presentation of the poetry bundle ‘Soms gaan letters’ (Sometimes letters go). This is the second poetry book in the series Kortweg to which I contributed (scroll down for the two original poems, I adapted them just a little bit for the book), containing miniature poems of up to 9 lines (including white lines). 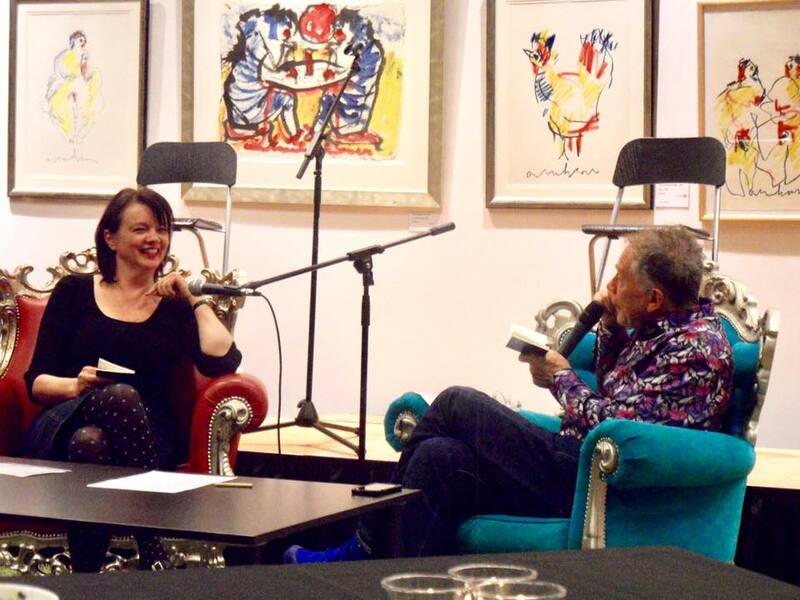 The participating poets each read their two poems and had a chat with poet-presenter-organizer Jos van Hest. We had a wonderful evening. The bundle can be ordered for € 5 by poet and organizer Gerard Beentjes. Posted by mjaquet on 2018/02/08 in book, collaboration, for sale, poetry and tagged kortweg, laren, miniatuurpoëzie, poëzie, poetry.